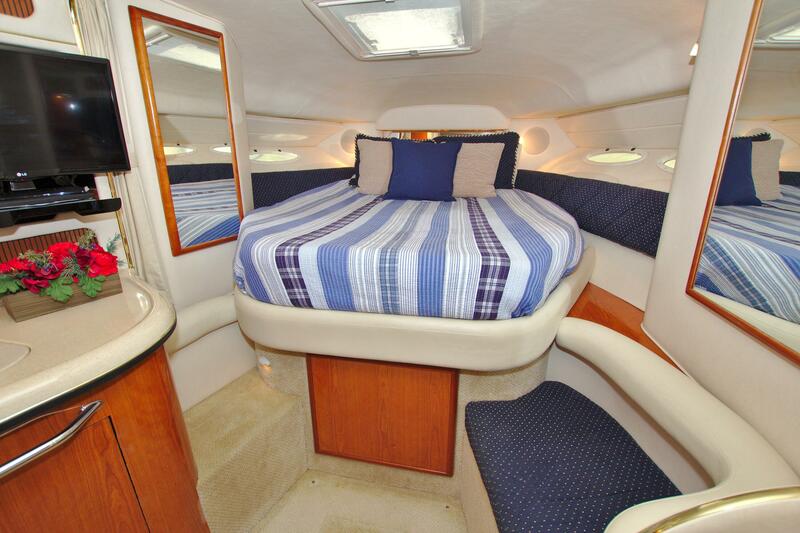 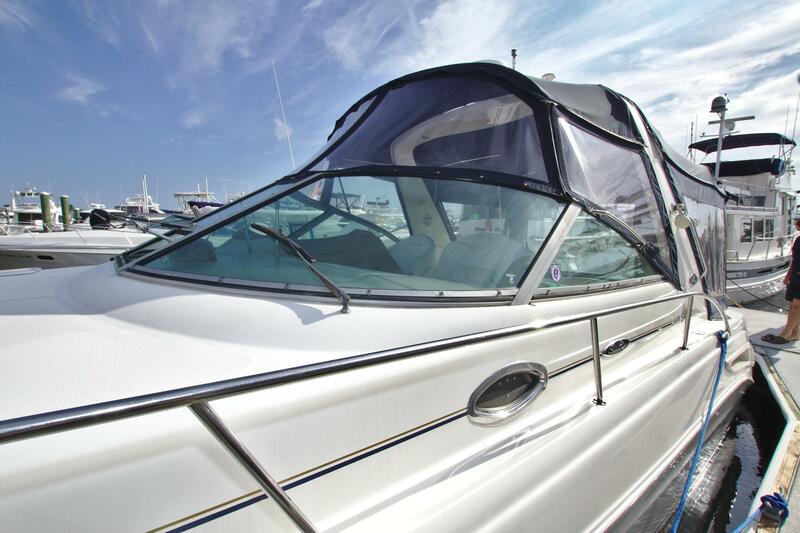 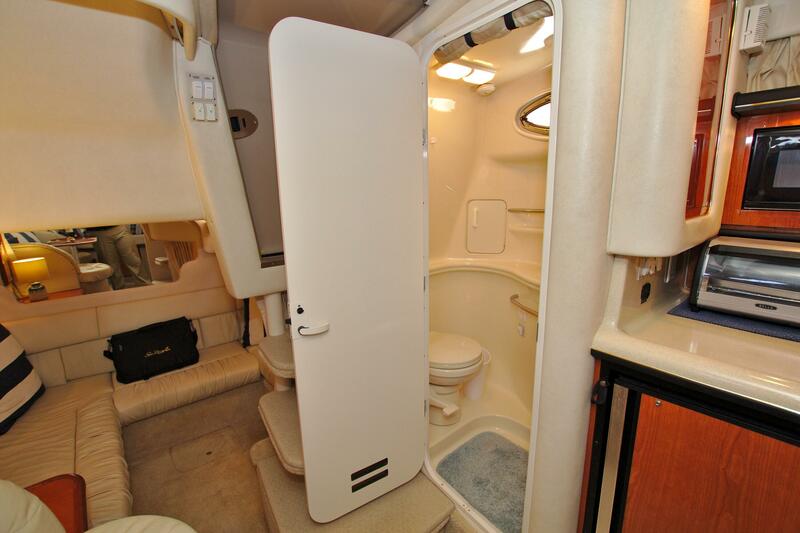 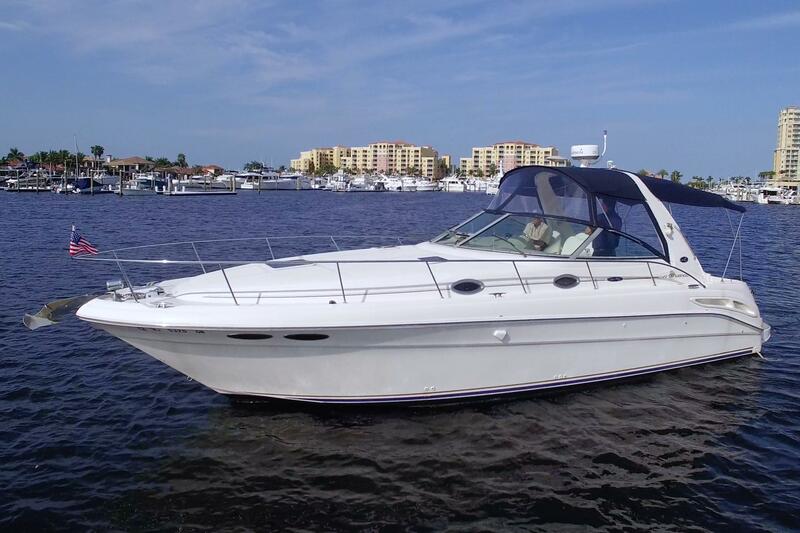 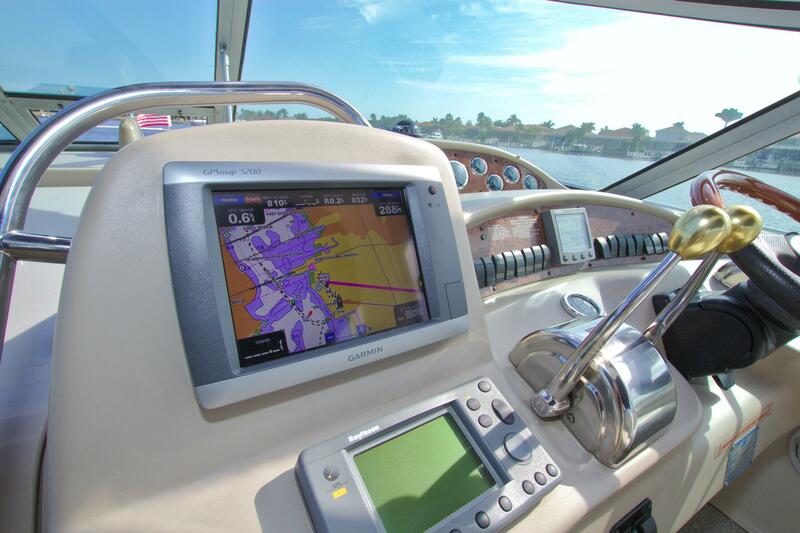 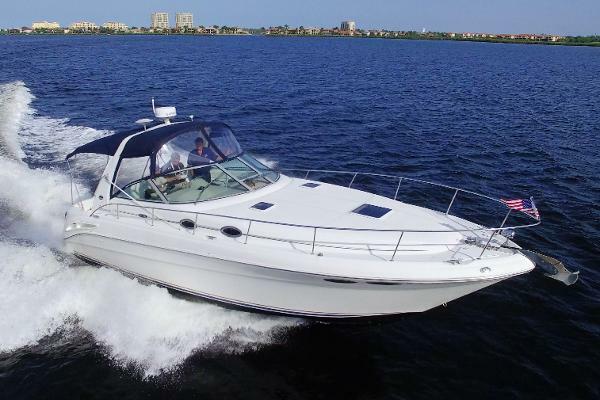 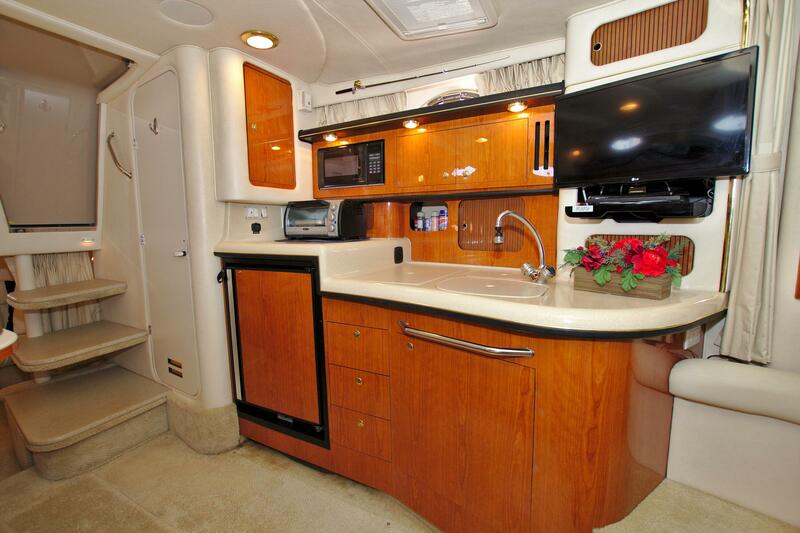 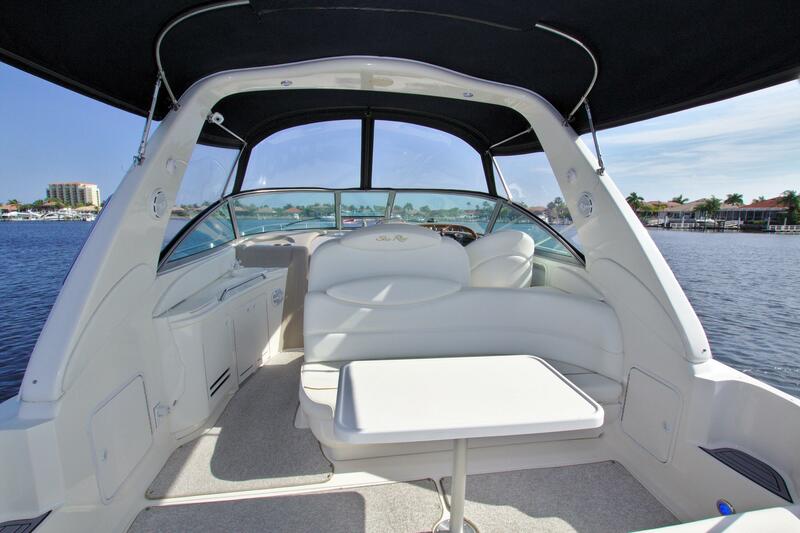 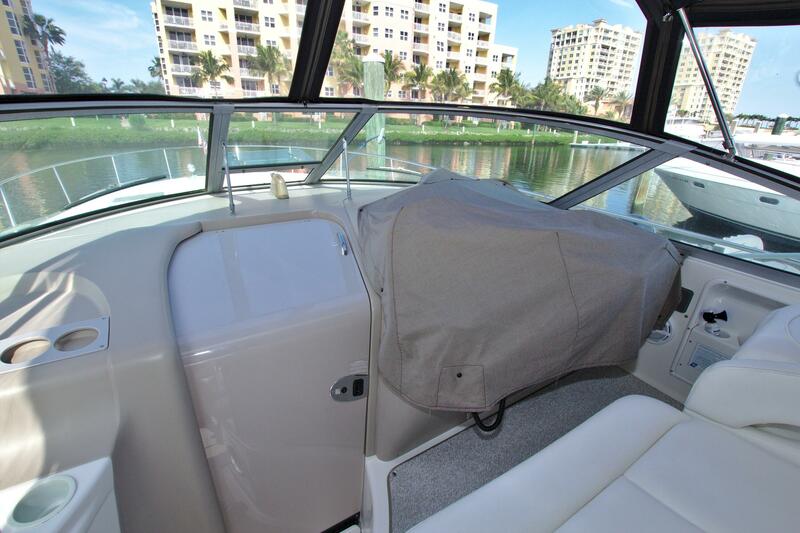 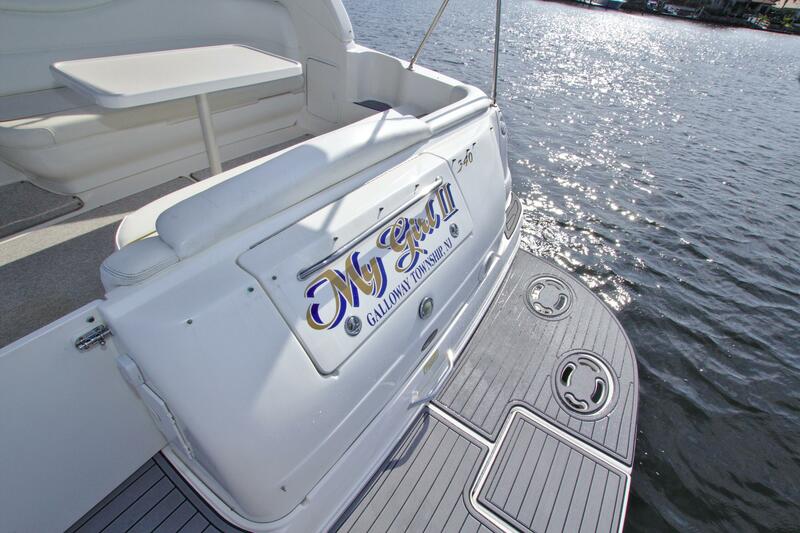 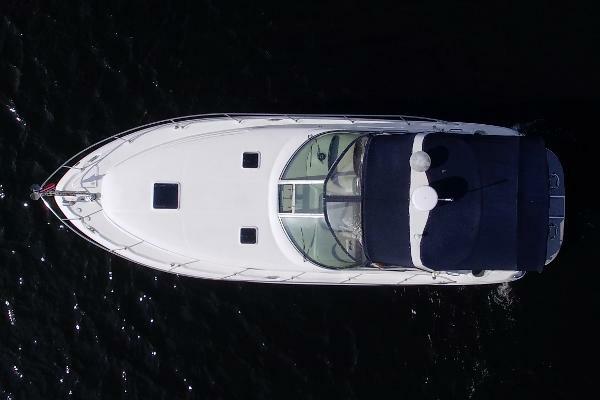 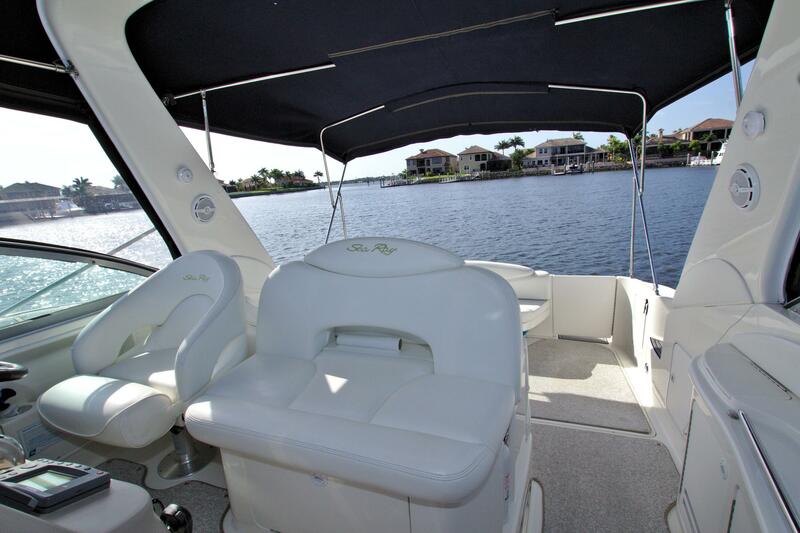 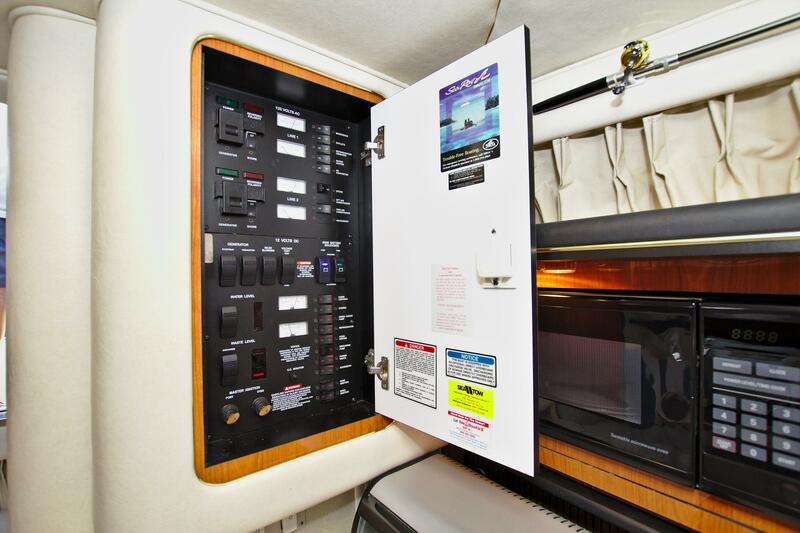 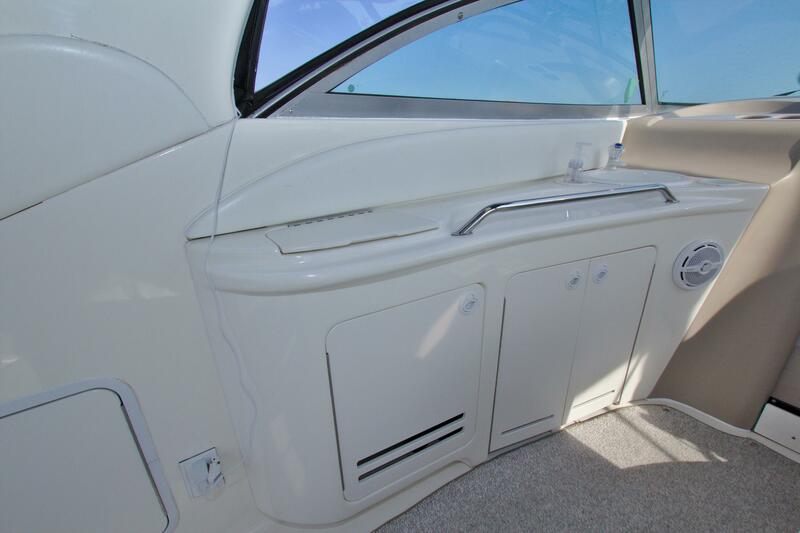 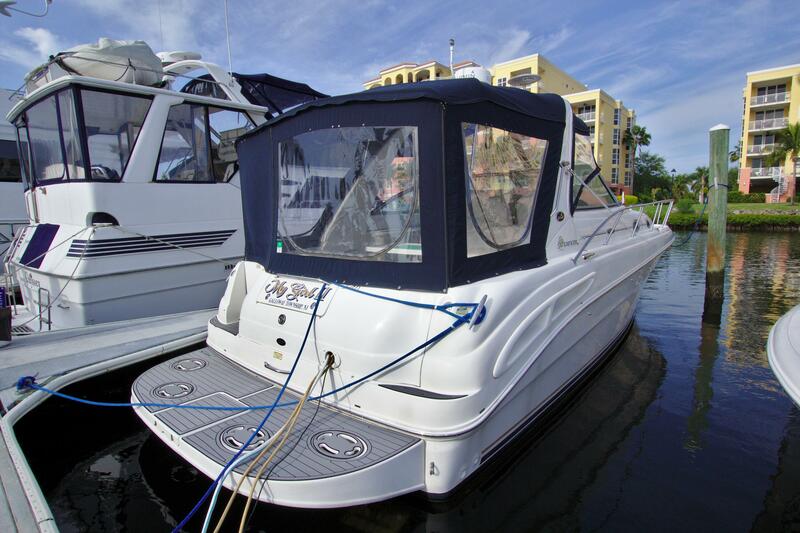 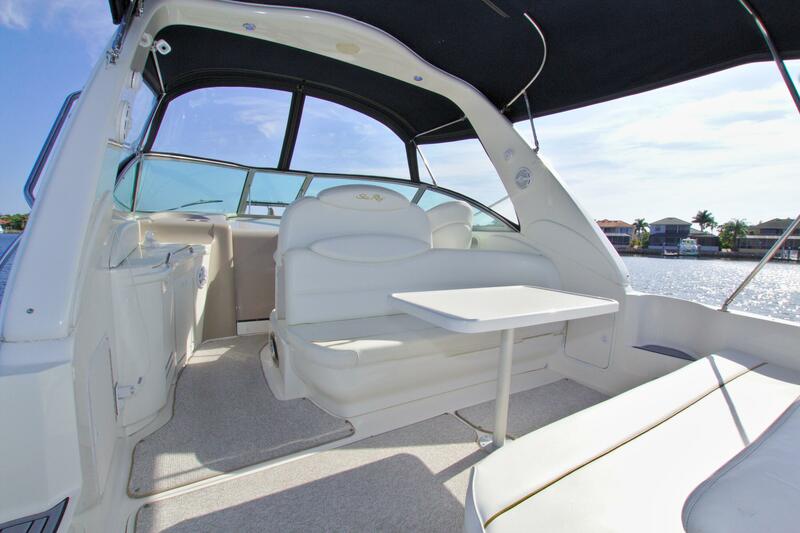 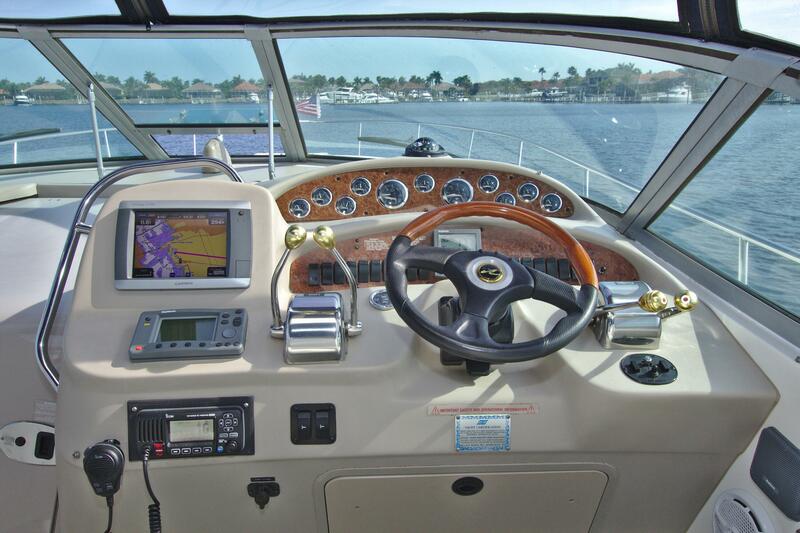 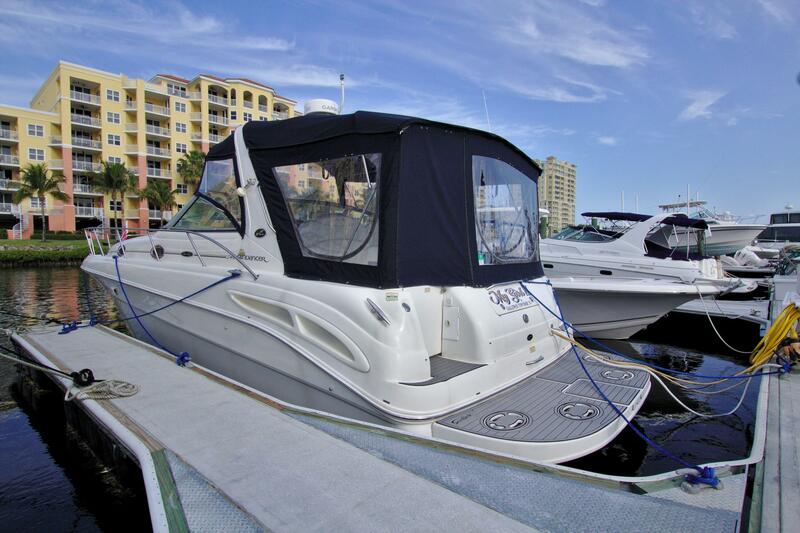 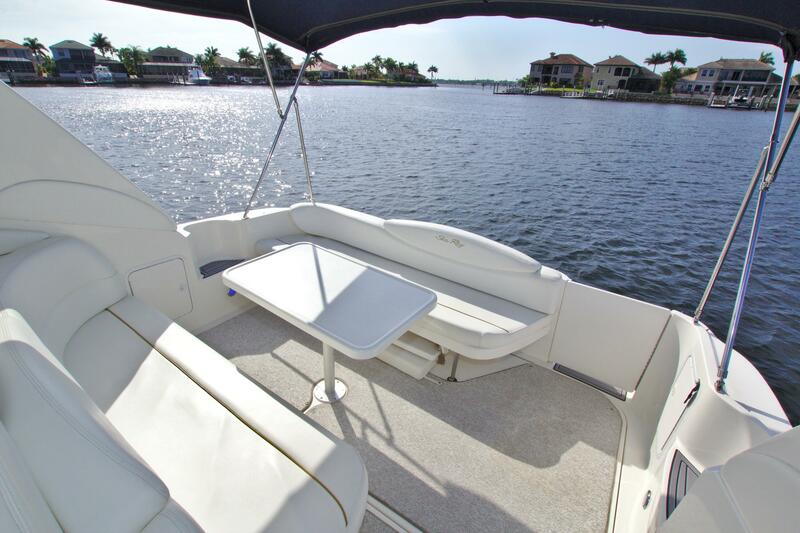 34' Sea Ray 340 Sundancer 2001 - "My Girl"
Recently relocated to Florida from the North and it shows! 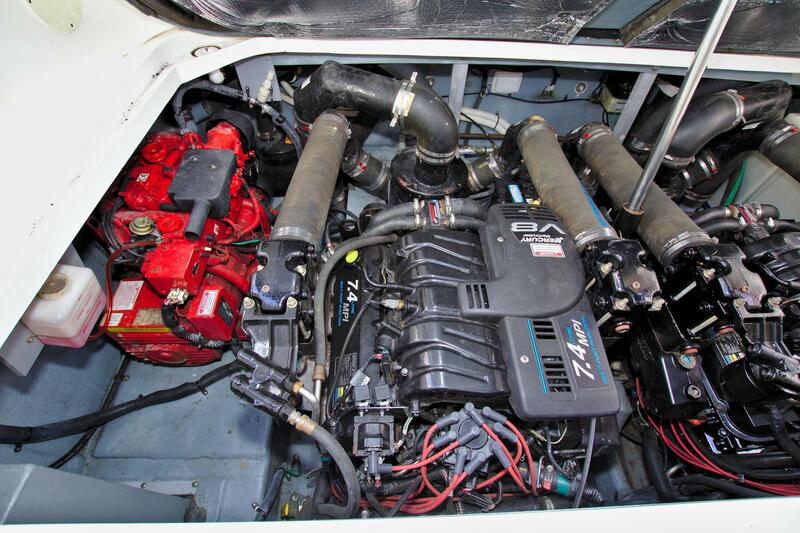 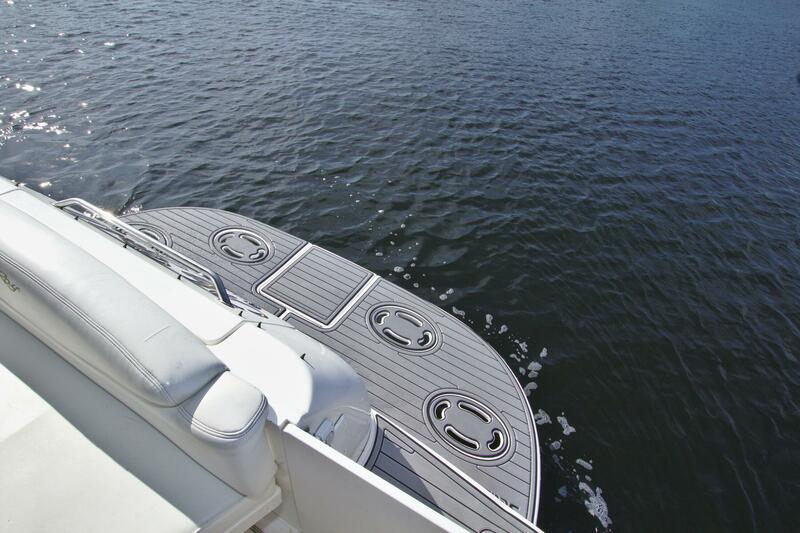 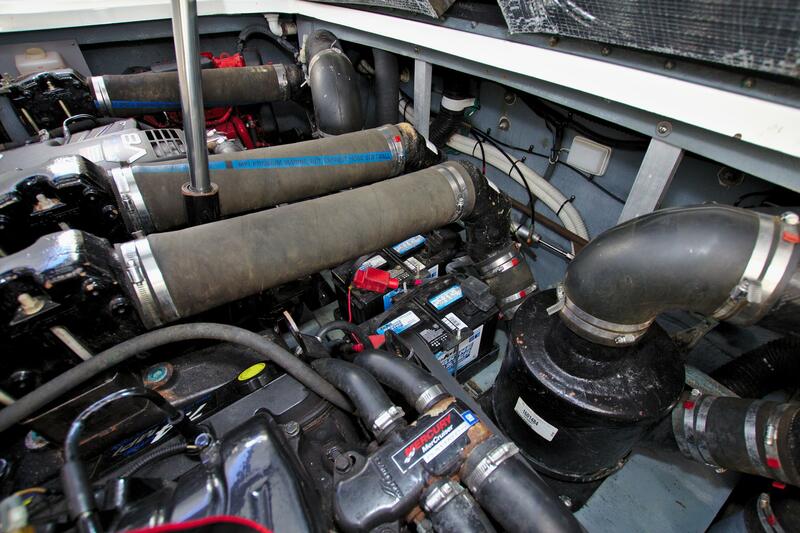 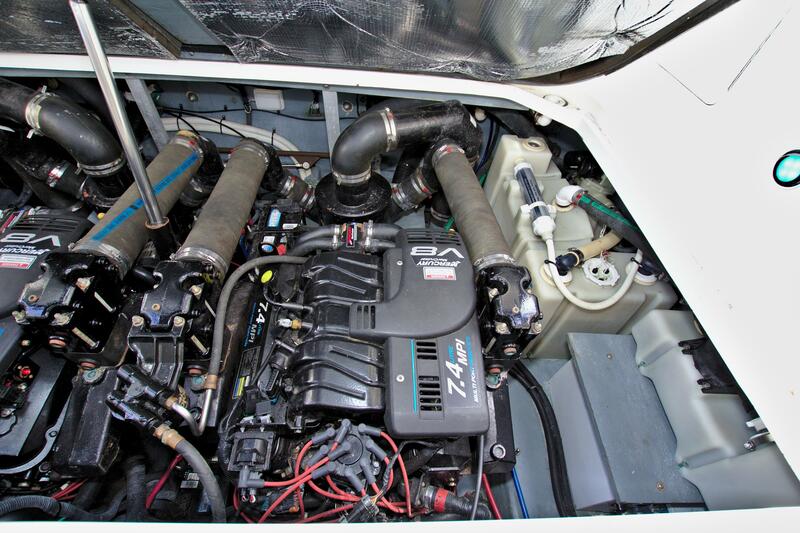 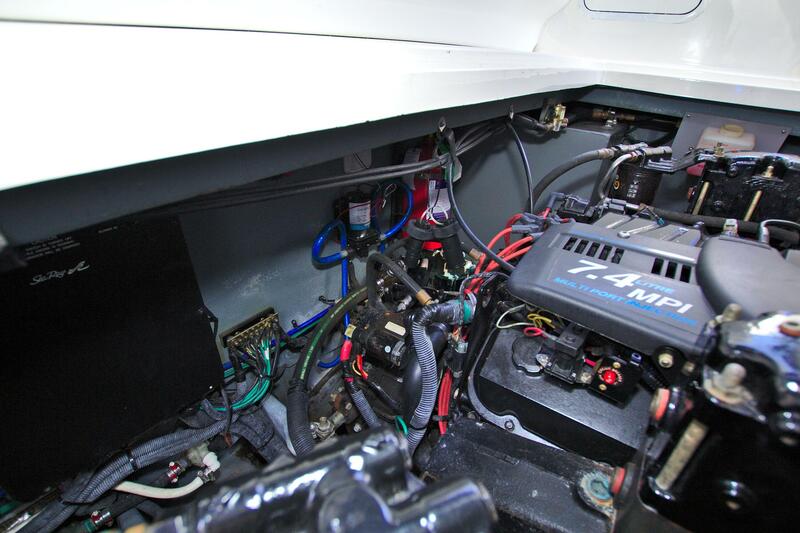 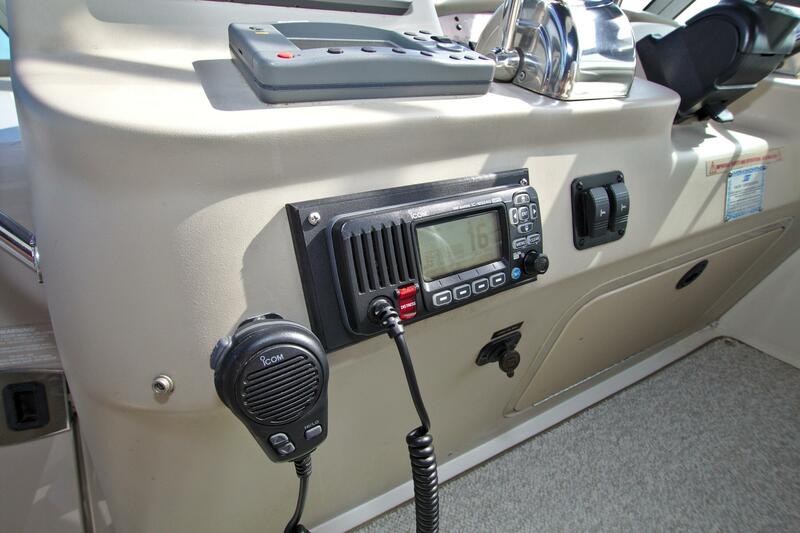 Super clean, light use and low hour (270 hrs) on twin 320 hp 7.4L MerCruisers with inboard v-drives. 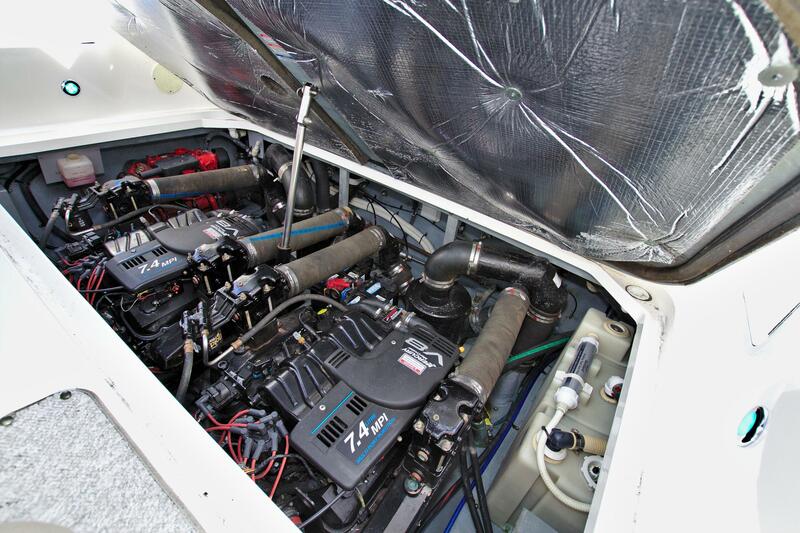 Arguable the most popular 340 express every produced. 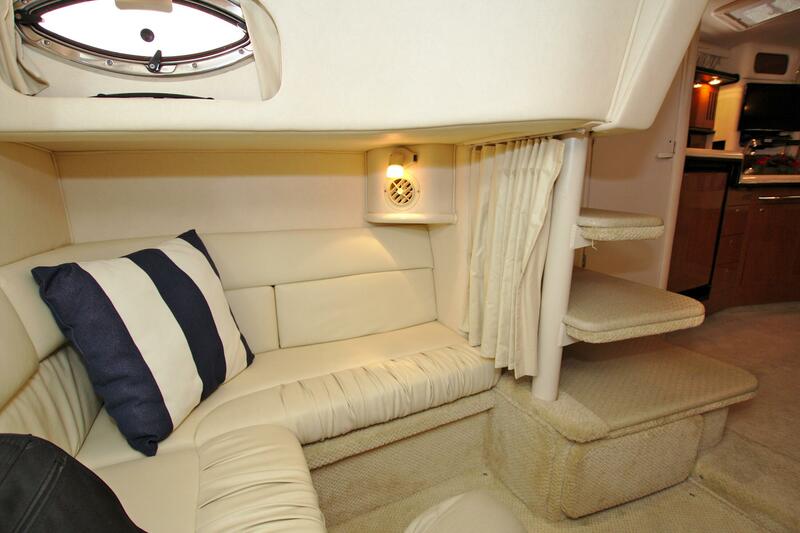 Full camper canvas package, carpet runners, exterior upholstery in great shape, interior is spotless with new forward mattress. 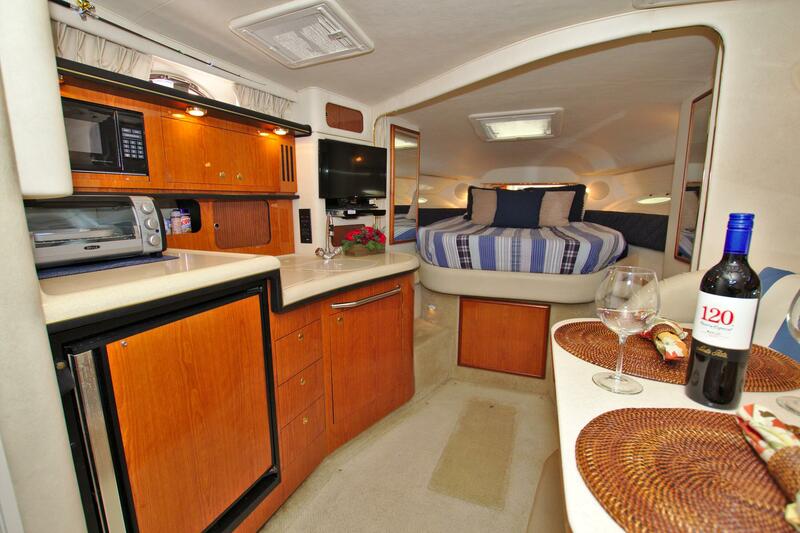 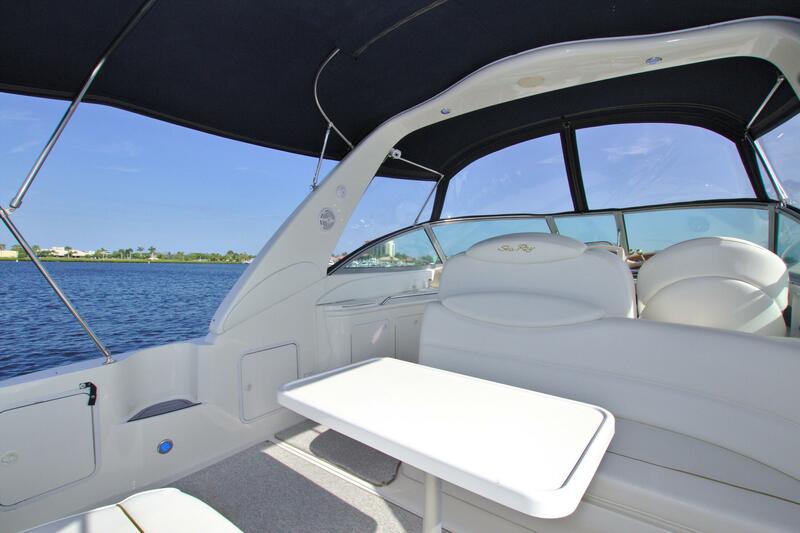 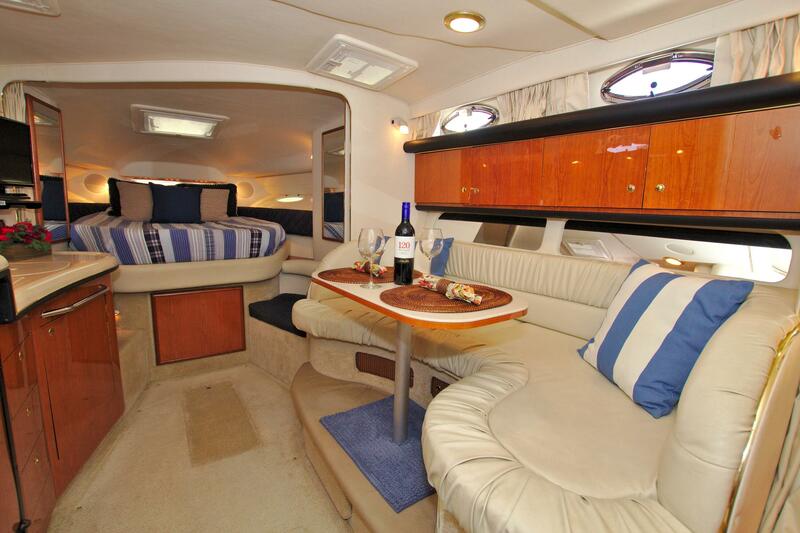 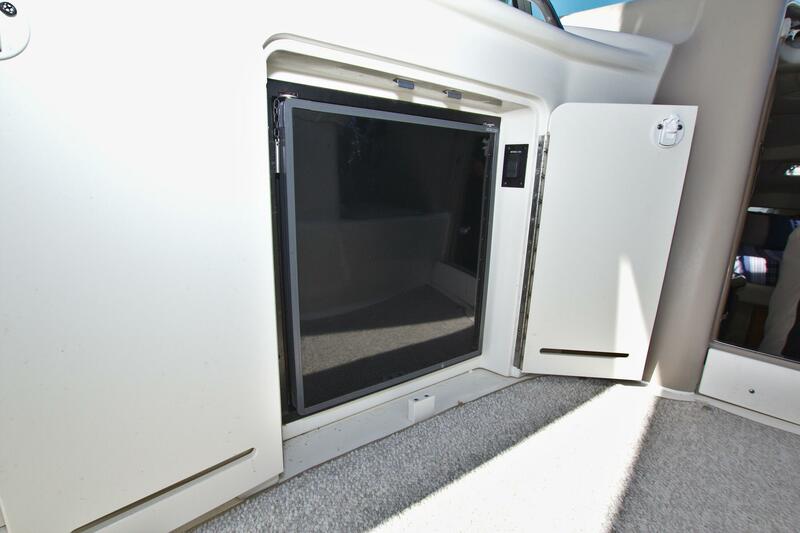 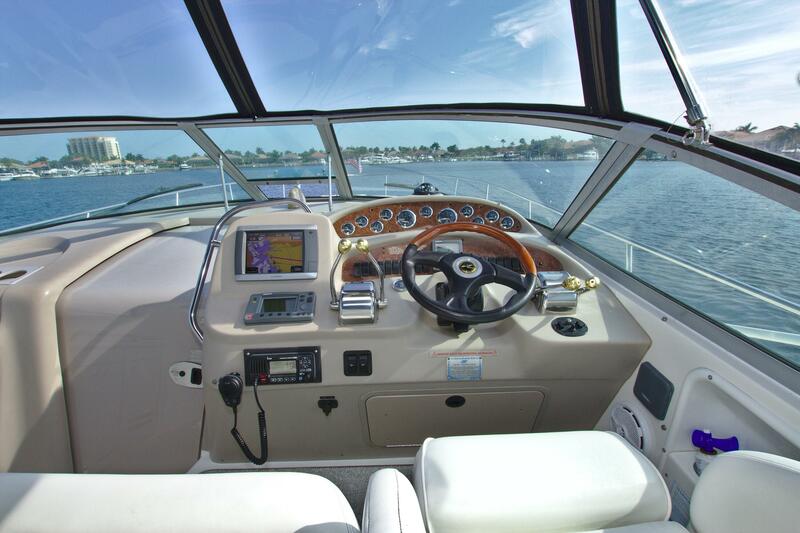 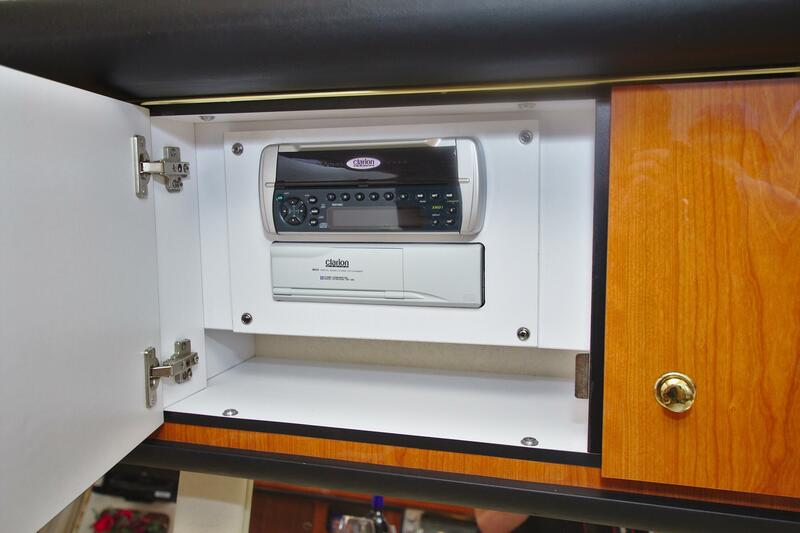 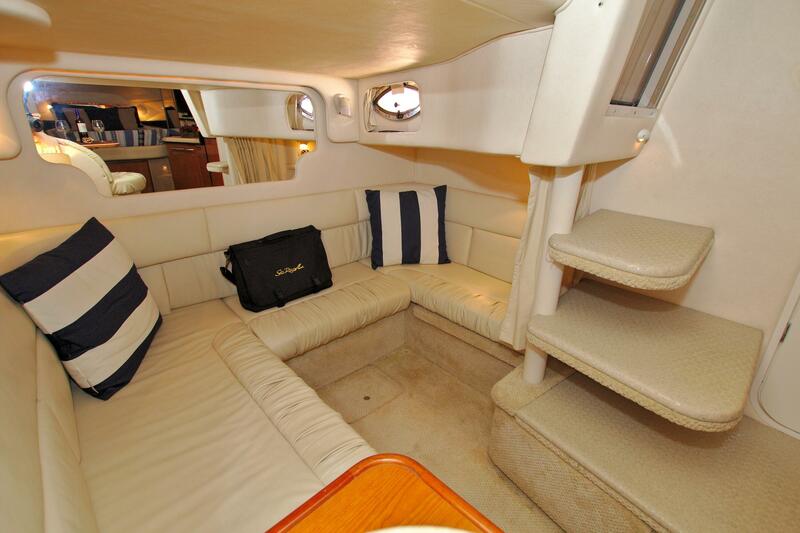 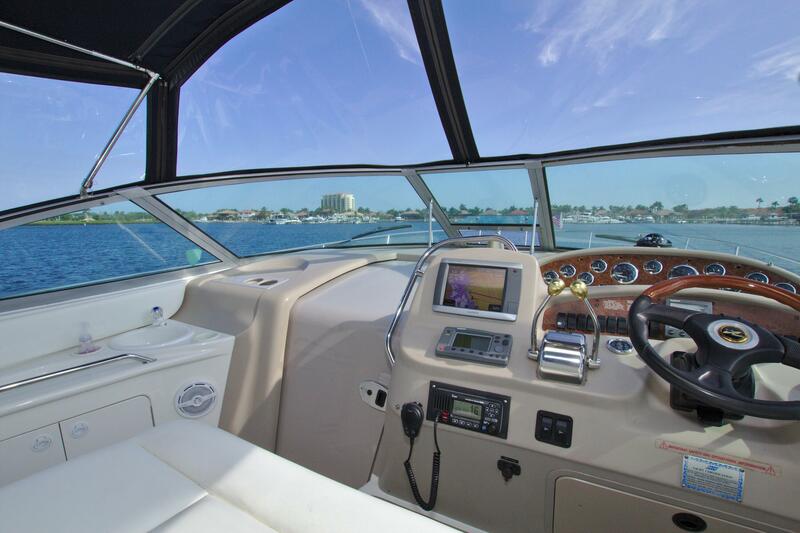 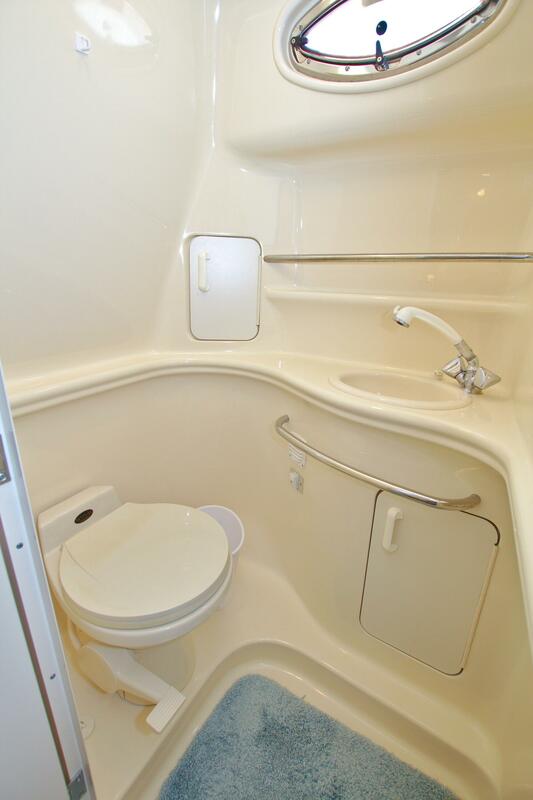 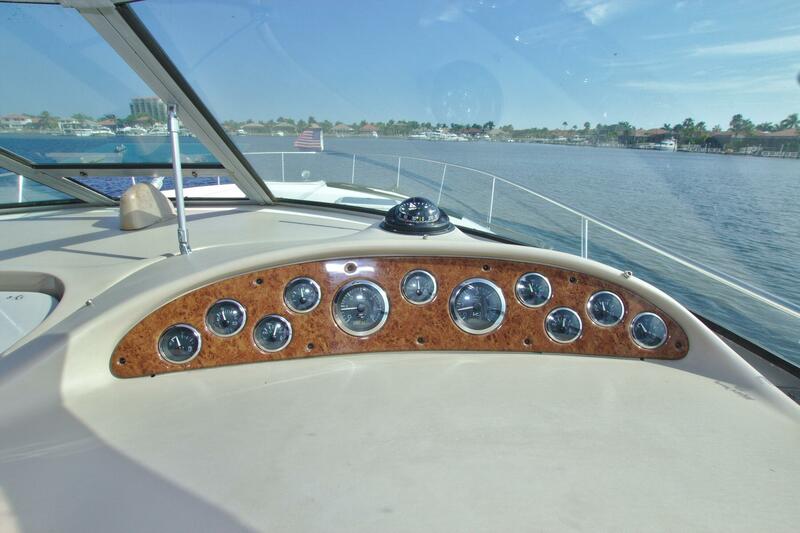 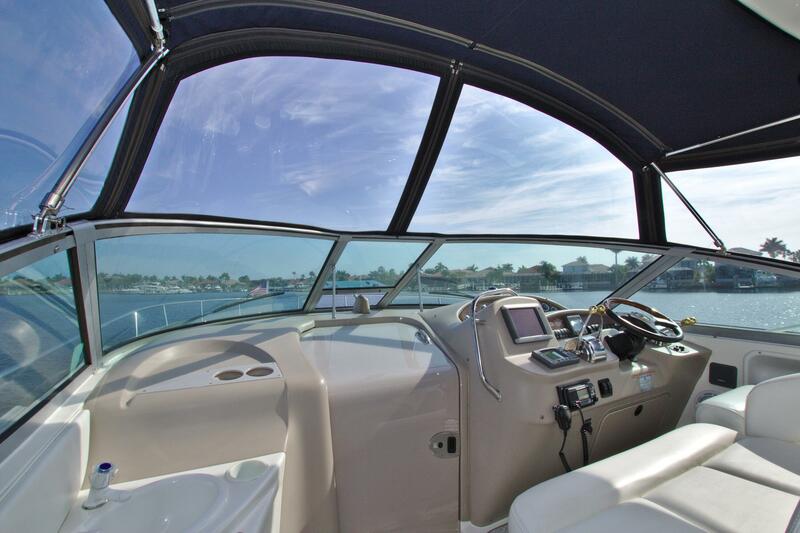 The 340 is a superb entertainment platform with a wide open interior and a cockpit large enough to accommodate a crowd. 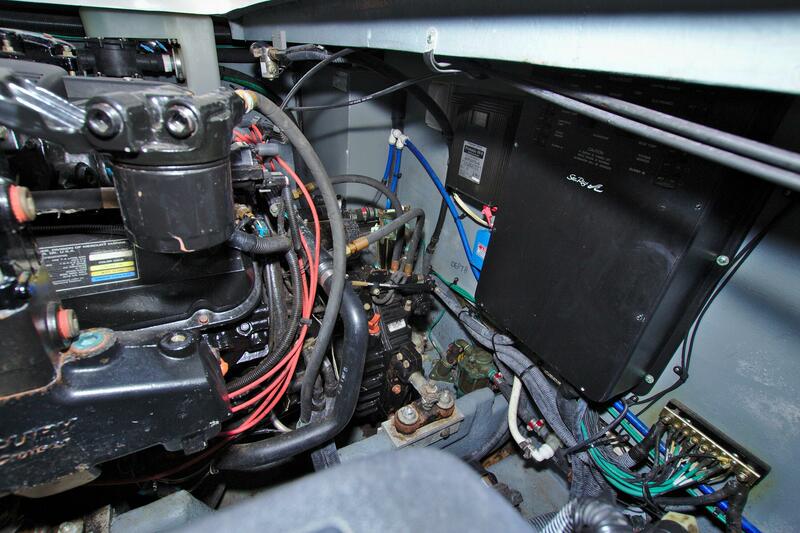 Westerbeke 4.5kw generator with 65 hours. 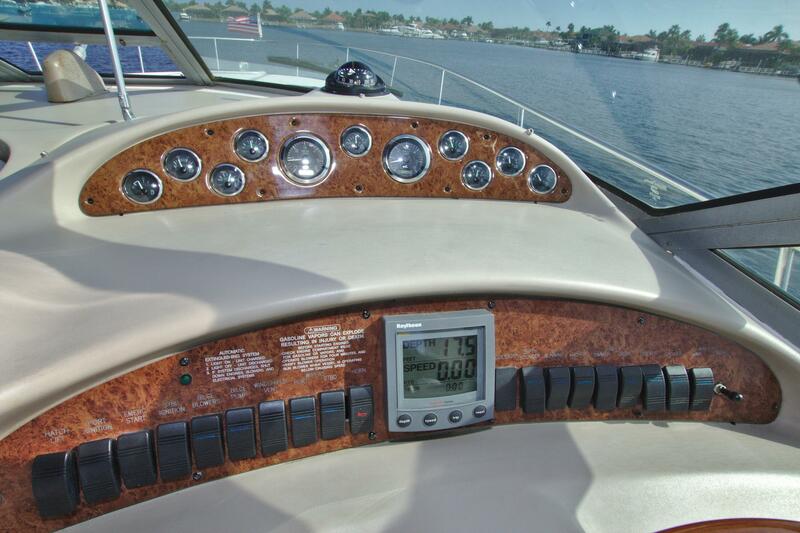 Nice electronics! 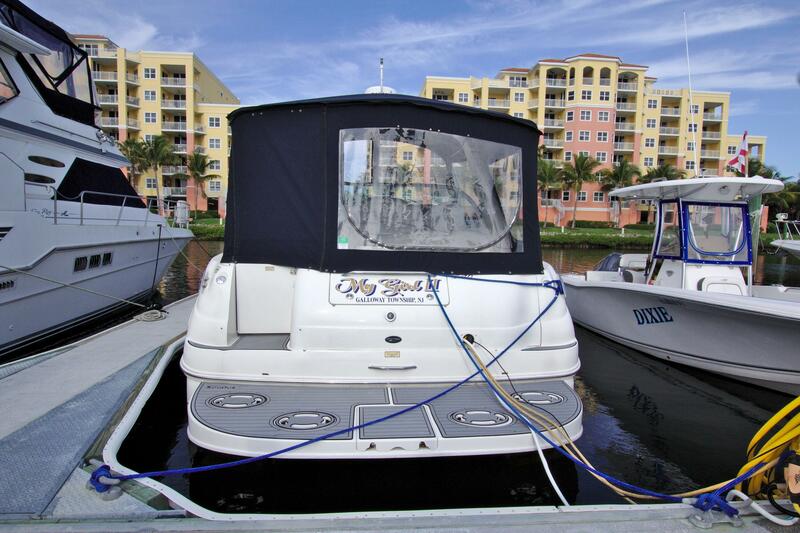 'My Girl' is easy to see at Riviera Dunes Marina in Palmetto, FL. 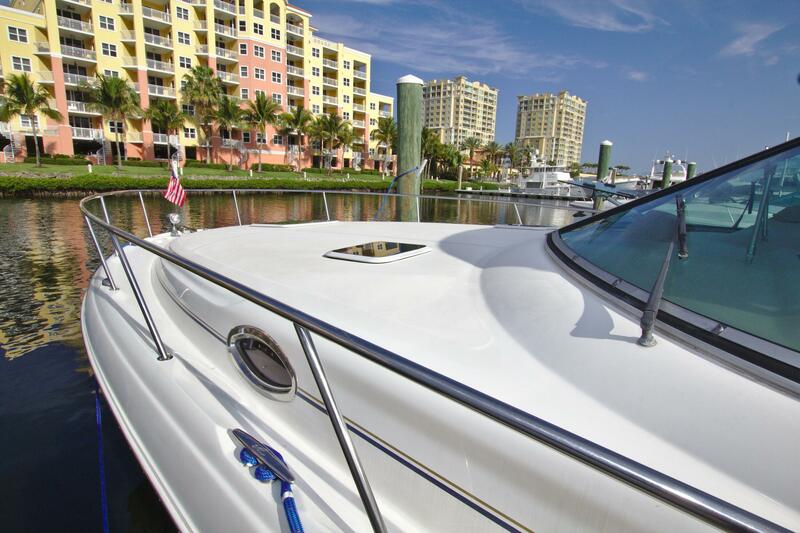 American Marine offices are located at the marina. 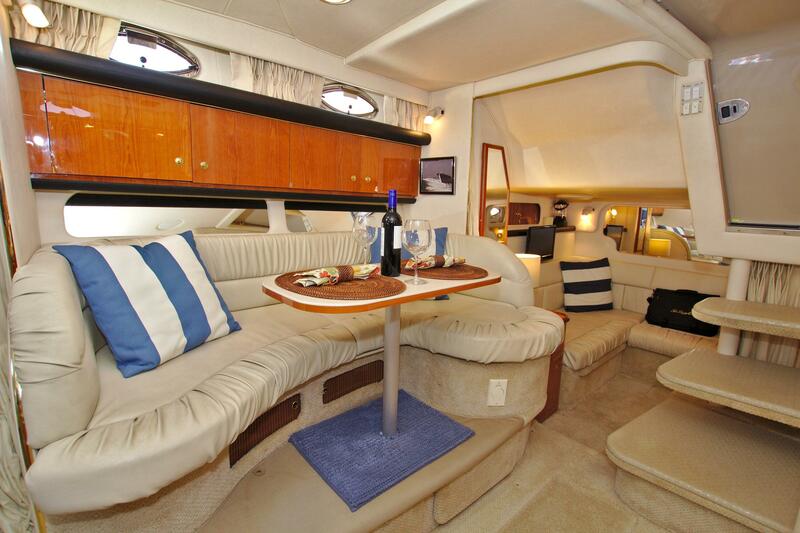 Capt Barry looks forward to meeting buyers interested in the cruising and live aboard lifestyle. 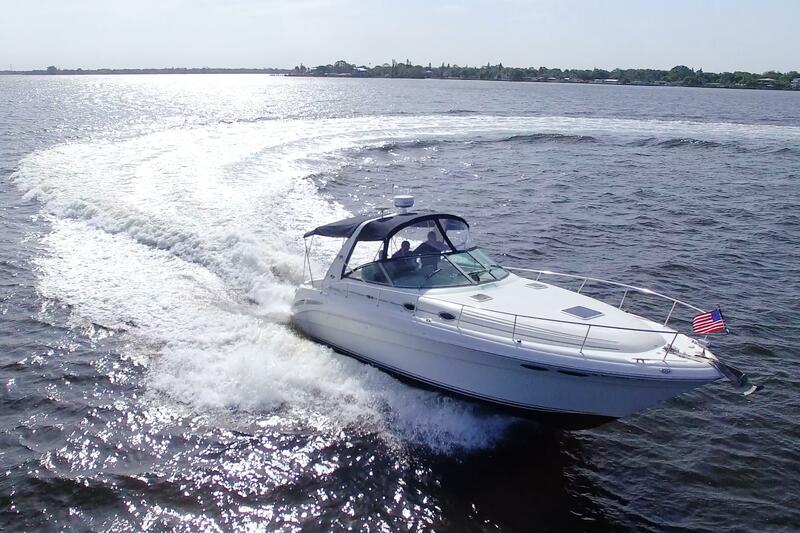 He is happy to share his experience and knowledge gained through 12 years of live aboard experience and 25 years of extensive cruising, boat maintenance and boat handling/performance characteristics.